Want to be a #lungcancer patient research advocate? Inaugural @IASLC STARS program application period is open! Have you or a family member been diagnosed with lung cancer? Are you already active in providing lung cancer support and/or education to others? Do you want to ramp up your advocacy work and learn more about the science of lung cancer research? Apply for the brand-new STARS (Supportive Training for Advocate in Research and Science) program! STARS was developed by the IASLC (International Association for the Study of Lung Cancer) in collaboration with international lung cancer patient research advocates and advocacy nonprofits. Those accepted in the program will be assigned a mentor from their own country, meet and learn lung cancer science from researchers, develop science communication skills, and attend the World Conference on Lung Cancer (WCLC) in Barcelona, Spain in September 2019. The application period is open from March 8 to May 1, 2019. Hope you’ll apply! 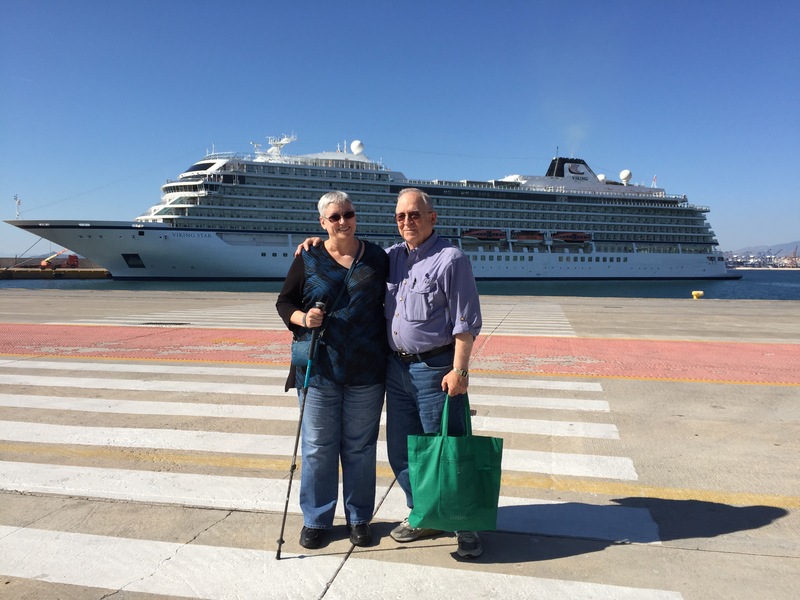 Life as a lung cancer research advocate can require a lot of travel. This week I’m in Washington DC for two meetings. Monday I participated as the sole patient advocate in the National Cancer Institute’s Small Cell Lung Cancer (SCLC) working group meeting, along with some of the top US researchers in this disease. The meeting will provide fodder for the NCI’s report to Congress about the Recalcitrant Cancers Act. Thursday I’ll be one of several patient advocates at the National Institutes of Medicine for a meeting on data sharing, along with medical institutions, pharma, and healthcare payers. Data sharing in the electronic age involves more than just who can see your medical records. We patients and family members have already participated in several phone calls in preparation for this meeting. It will be interesting to hear what the other stakeholder groups think are the main barriers to data sharing, and what we should do about them. In between, I’m trying to get caught up on expense reports and writing projects while adjusting to a new time zone. I hope my inputs make a enough difference for patients to make the travel worthwhile. If you’re a cancer patient looking for assistance with paying for targeted therapies, transportation to appointments, lodging near cancer centers, or other issues, check out Nancy’s List of financial assistance resources! As cancer patients and caregivers transform into active cancer advocates, they may think about attending medical conferences. 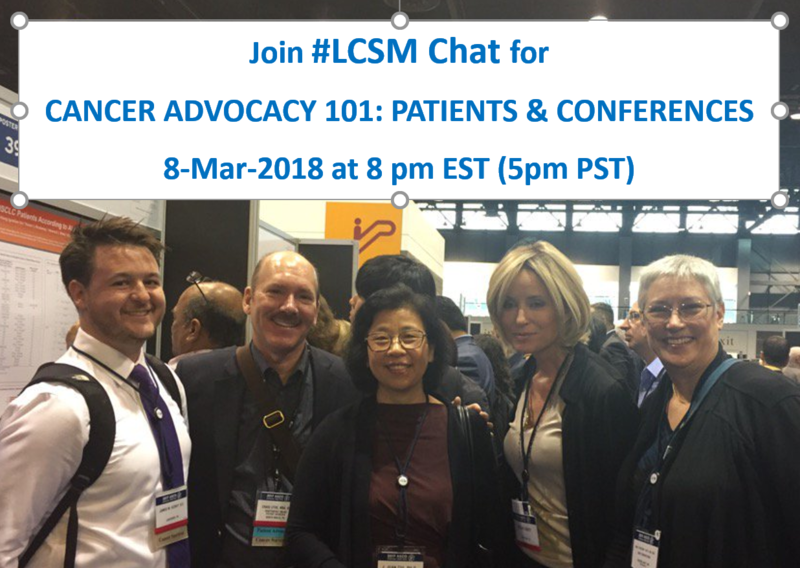 On March 8, at 8 pm Eastern Time (5 pm PST), #LCSM Chat will discuss various aspects of cancer advocate participation in medical conferences. As more advocates participate in conferences, the conference organizers, professional societies, and medical practitioners are coming to understand the benefits of including advocate voices in their programs. 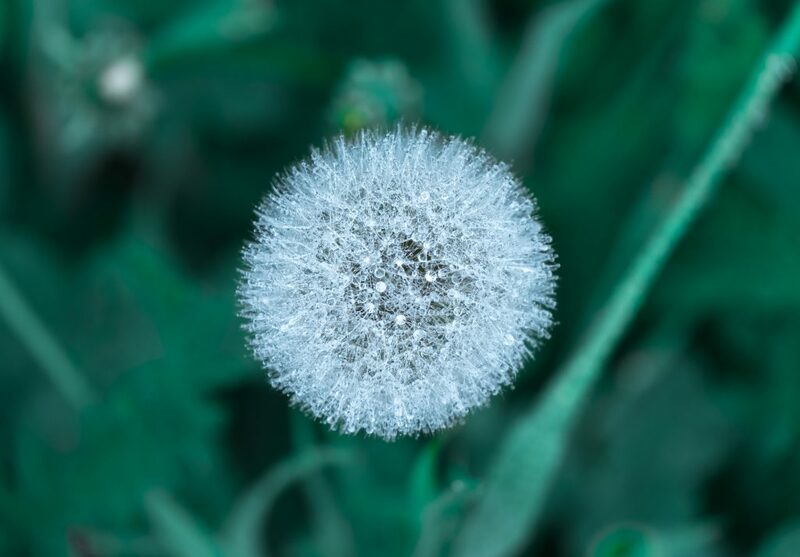 #LCSM Chat member Janet Freeman-Daily was recently interviewed by the International Association for the Study of Lung Cancer about her participation in conferences–read the resulting article here: Why Should Advocates Attend Academic Lung Cancer Conferences? If you know of other resources, please share them in the comments on this page or in the chat. Participants receive travel grants and participate in special educational programs at cancer research meetings. Provides need-based grants to cover travel and registration for a variety of ASCO meetings, including the huge Annual Meeting in Chicago each June. Applications for the Annual Meeting are usually accepted during a window in early March. Scholars participate in preparatory conference calls, virtual classroom (webinars), learning materials and mentoring for research advocates to improve skills and understanding of biomedical research, and attend the ASCO Annual Meeting. Provides travel grants to WCLC, which is held in a different international city each year—it will be in Toronto Canada September 2018. T1: When a cancer patient/caregiver attends a medical conference, what are benefits to the patient/caregiver? Benefits to medical professionals? To the conference? T3: If a cancer patient or caregiver wanted to attend a medical conference, which would you recommend for their first conference, and why? T4: What tips would you give a cancer patient or caregiver for making the most of their conference experience? T5: What programs help cancer patients and caregivers attend and/or afford conferences? Do you have experience with any of them? I’m excited to be one of the handful of patients speaking in a public forum tomorrow evening at The Broad Institute in Boston, Massachusetts (well, technically, Cambridge). We’ll be sharing our “Lessons for Creating Patient­‐Researcher Partnerships to Accelerate Biomedical Progress.” I get to talk about the founding of the ROS1ders and the Global ROS1 Initiative. A host of engaged patients, cancer researchers, and other healthcare types, among them the American Society for Clinical Oncology and the Biden Cancer Initiative (which grew out of the Cancer Moonshot) will be there. This could be the start of something BIG. At a minimum, it will spontaneously generate a HUGE group hug with advocate friends old and new. Coincidentally, we’ll be staying at a hotel just a few blocks from my old MIT dorm during MIT Reunion Weekend. I’ll be too late for reunion festivities–attending the ASCO Annual Meeting last week took priority. Still, I’ll wander over on my knee scooter (still healing after foot surgery) in the 90º-plus heat. I ought to be able to reflect on my crazy undergrad days on Third East in the East Campus dormitory for at least five minutes before seeking refuge inside an air-conditioned building. Next year I plan to indulge in my 40th MIT Reunion–I didn’t expect to live long enough to see it, and I’m going to take full advantage of the the opportunity! When basking in the wonders of volcanoes, rainforests, and oceans, I can focus on something other than cancer for a while. When heading to a cancer center for brain and body scans, not so much. Still, facing the possibility of progression is easier when I’ve been immersed in nature for a few days. I suspect most cancer patients might benefit from a “nature break” to combat scanxiety before a scan.